A year after the school district axed his contract following a pay-to-play scandal, retired school administrator Joseph Fulmore received a $25,000 contract to provide “mentoring services” on Wednesday night. School board members approved Fulmore’s contract in a 7-0-1 vote. School board member Jonathan Hodges abstained without an explanation. Lilisa Mimms was not present during the vote. “I think everyone recognizes Dr. Fulmore has great value. We always wanted to work with him. Unfortunately, because of his contribution, we had to wait a year,” said Irving on Thursday morning. Fulmore had received a $20,000 contract in 2016, but that award was later rescinded. News report showed he had inadvertently made a $1,125 contribution to Irving’s campaign. Then-state appointed district superintendent Donnie Evans was forced to cancel the contract. 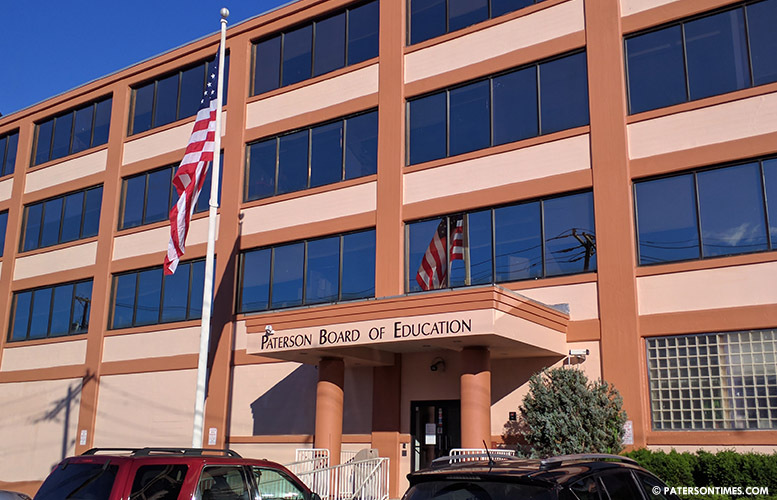 Under the state’s pay-to-play law, Fulmore had to wait for a full year to elapse before being eligible to receive any contracts from the school system. Irving said when that time period expired, the district brought him back on. “He’s an asset in our community. We’re happy to have him back,” he said. Fulmore provides mentoring at alternative schools that educate students with behavioral problems. This year, he has a fresh proposal to strike at the so called “school to prison pipeline” by providing guidance and connecting young men, 17 and over, who had a run-ins with the justice system, with part-time jobs to turn them into responsible adults. Fulmore is looking at working out of the Silk City Academy this year, he said. He also provides coaching to principals at these schools. Irving said Fulmore’s coaching of principals has made a visible difference on their evaluations. Fulmore for the past two months has been working with 29 students in grades K-8 at the Edward Kilpatrick School on volunteer basis providing two hours of after school program. The district’s contract with Fulmore’s firm Ultimate Education Solutions calls on him to provide “mentoring services to improve the culture and climate, promote safe and orderly operations, and facilitate community relations” for 100 days for $25,000.